Kevin Durant is using his Silicon Valley connections to branch into the world of entertainment and sports media. 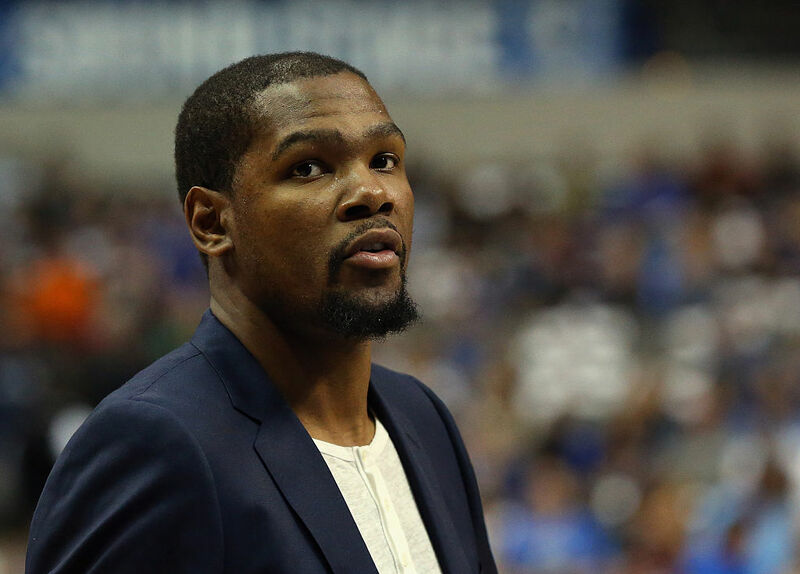 Durant, a part owner of The Players Tribune and other ventures, has started his own production company called Thirty-Five media. One of the first projects will be scoring the newest documentary in FOX Sports Films’ Emmy-nominated “Magnify” series. Durant’s Thirty-Five media will produce “Q Ball," a series that chronicles the lives of incarcerated players at San Quentin State Prison. Durant, Golden State Warriors general manager Bob Myers and others' previous visits to the prison helped kickstart the project, with Myers even taking part in games against the prison All-Stars inside San Quentin. Set to premiere early next year, "Q Ball" will explore the personal struggles of the San Quentin Warriors as they search for redemption and transcendence on and off the court.